How do you solve a problem like the Boeing 737 MAX? The answer may be simpler than you think. At least, according to US President Donald Trump, who thinks it could be as easy as renaming the aircraft. President Trump was the one who originally issued an order which globally grounded the Boeing 737 MAX after the second deadly crash of the type in March. This followed a number of aviation authorities and airlines grounding the aircraft themselves in the days leading up to the ban. The aircraft has now been grounded for over a month. Why was the aircraft grounded? 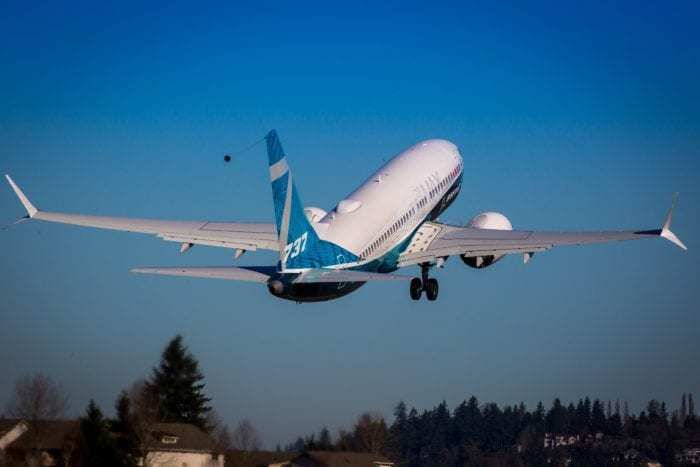 The Boeing 737 MAX was originally grounded following two fatal accidents with striking similarities. The decision was taken to ground the aircraft as a design flaw with the aircraft was feared. This isn’t the first time the Boeing 737 has suffered a design flaw. The first incident saw Lion Air flight 610 plummet into the sea shortly after take off. In this first incident, 189 lives were lost. The second incident saw another aircraft crash under similar circumstances. Ethiopian ET302 crashed into the ground shortly after takeoff from Addis Ababa airport in Ethiopia. This accident saw 157 lives lost. In total, the aircraft’s accidents have claimed 346 lives. There is a way to make the Boeing 737 MAX great again, and Donald Trump knows how. The solution requires the aircraft to be ‘fixed’ and rebranded. However, this would have to be accompanied by a wealth of new features. President Trump also qualifies himself to be involved in making the Boeing 737 MAX great by stating that becoming President means that he knows all about branding. Boeing is currently working on a software update for the 737 MAX. The new software is designed to address the issue with the MCAS system which has contributed to the two accidents to date. Around 100 test flights of the new software have taken place so far. Following the software update, Boeing will need to approach the FAA to have the flight ban lifted. This will not be enough for overseas operators and authorities, however, as some including EASA wish to test the aircraft themselves before granting it permission to fly. It is currently hard to give an exact estimate of when the aircraft will begin flying again. 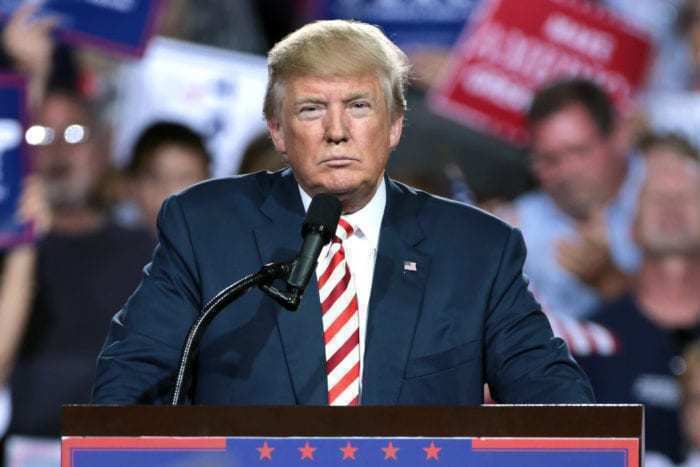 Do you think Trump can make the Boeing 737 MAX great again? Let us know in the comments down below! 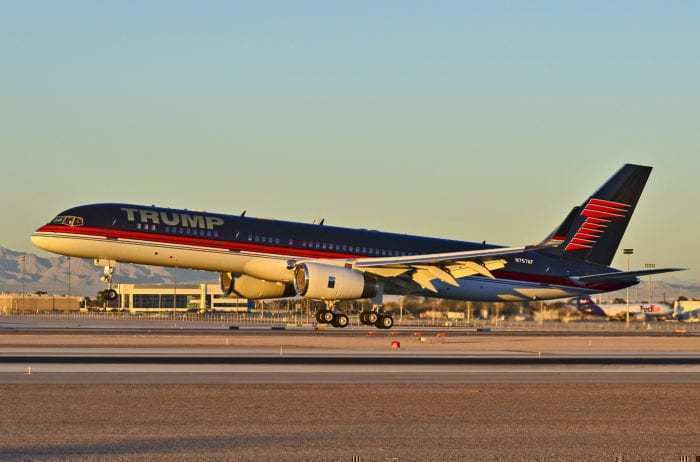 “Trump 111” Although the Boeing heirs of today may take offense. William Boeing and George Conrad Westervelt are spinning in their graves. So arrogant and so stupid…. Plus “add cool features”… Does he think that aviation innovation is that simple? Valujet, after several high profile safety incidents and the crash of flight 592, purchased AirTran and rebranded themselves. Seemed to work for them. So, it’s not that crazy of an idea but the public would probably realize what’s going on if Boeing simply renamed the MAX. Whatsoever happened was a tragedy of human lives. Materialistic compensation won’t suffice any of those losses. Boeing have been pioneers ruling the skies with great planes like 747s more than 50 years. All we sky-travellers pray that Boeing fix it right this time even it takes thousands of trials. And if rebranding can help clear the air altogether, we have no problems. As frequent fliers. we have been seeing something new all the time. So let us all wish all the best for ‘BOEING’ to fix it right, protect lives and jobs providing great products for travellers to feel safe on sky.